With Sigstr, marketers can take advantage of the millions of emails your employees send every year. Deliver 1:1 targeted content to specific accounts, industries and regions, via the employee email signature. Drive more downloads, registrations, conversions, and awareness. 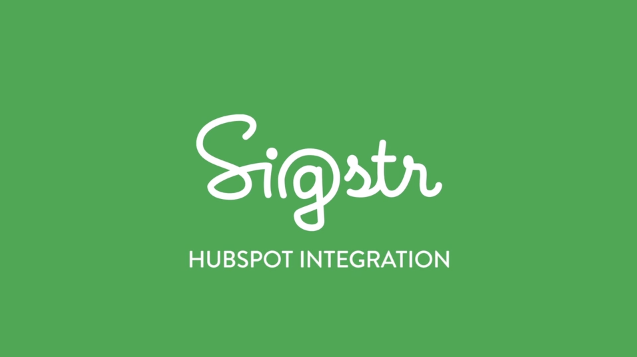 This integration requires both Sigstr and HubSpot. Learn more. Marketers can easily connect their Sigstr email signature banners directly to their HubSpot landing pages. 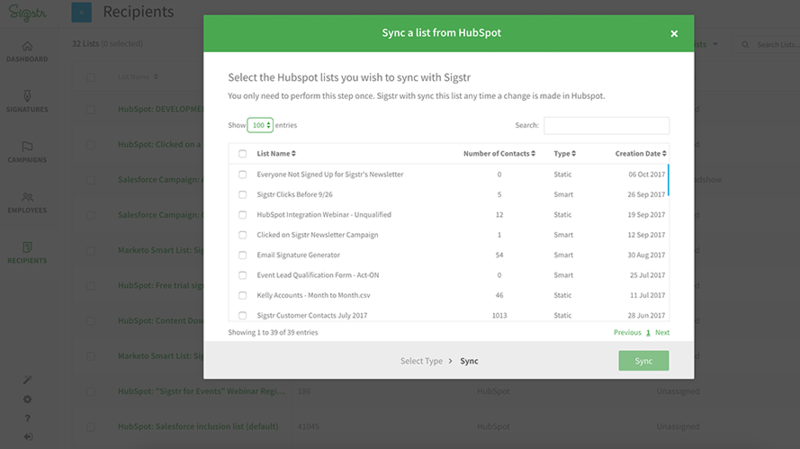 HubSpot landing page URLs are directly synced within the Sigstr application and automatically tagged with the appropriate parameters. In the landing page or sources report, measure how many views, form submissions, contacts, and customers won are sourced from your Sigstr email signatures. Target specific contacts with personalized email signature banners by pairing HubSpot static or smart lists with Sigstr campaigns. 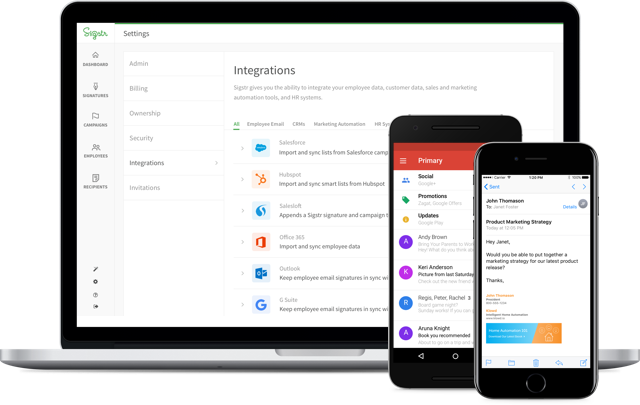 Automatically move these contacts to new lists or workflows based on how they interact with your employees' email signatures. See if and when a specific contact clicked on a Sigstr campaign in the contact timeline.